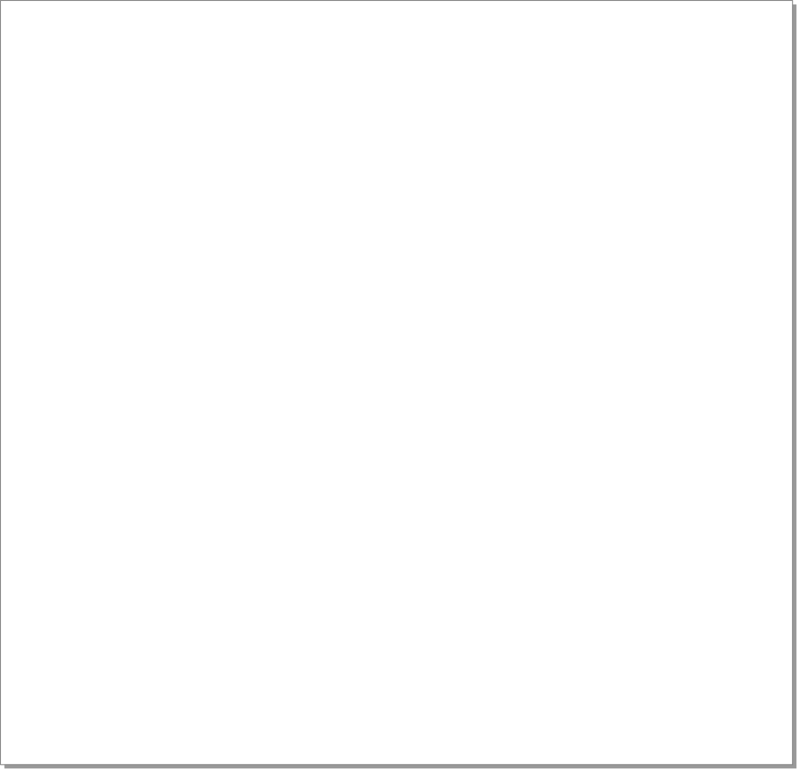 Please make sure you fill the form with correct information, i.e. 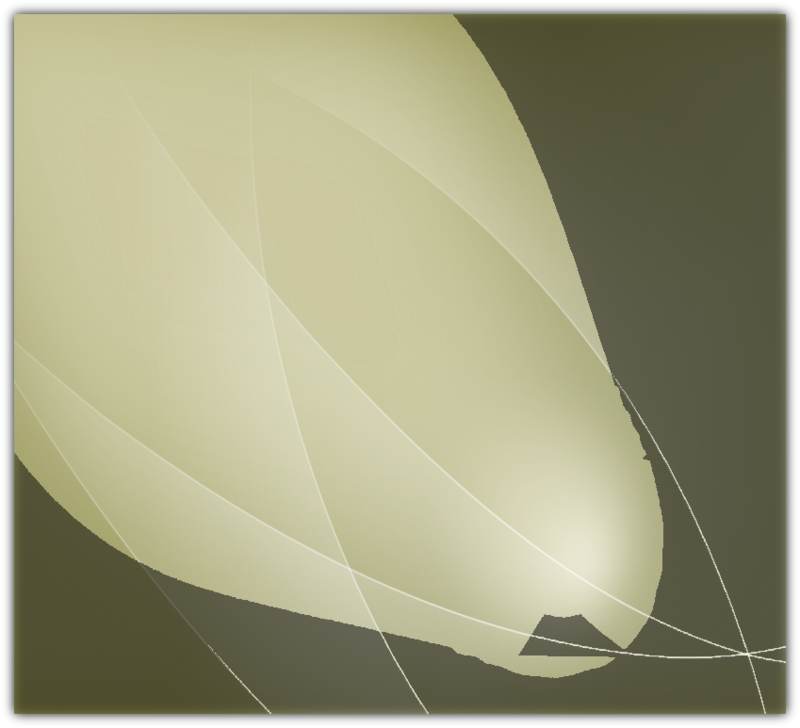 your full name, telephone number and your email address. 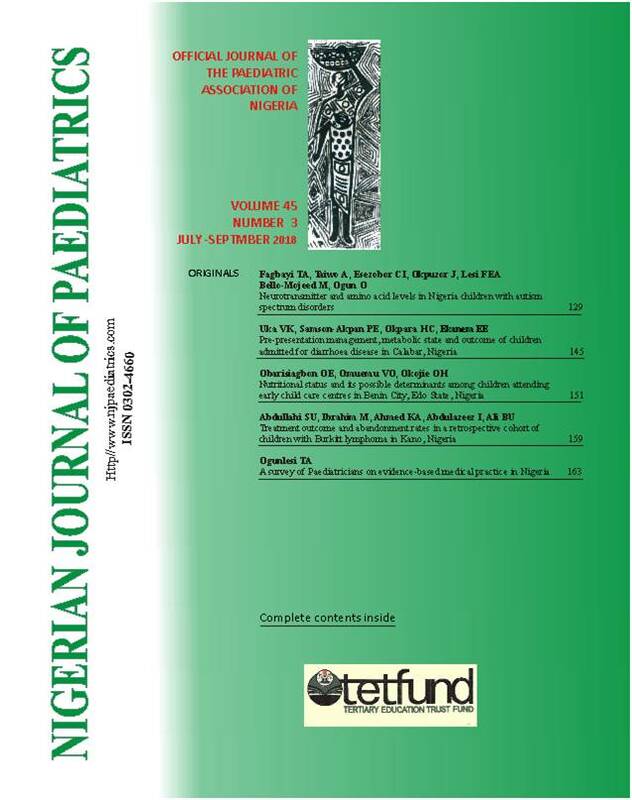 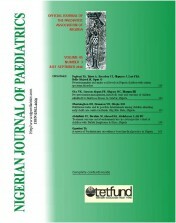 This is to inform you also that an article will be eligible for reviewing only if the appropriate fee for article submission has been paid into the bank account of the Nigerian Journal of Paediatrics.